Supervisor Hilda L. Solis was sworn in as Los Angeles County Supervisor for the First District of Los Angeles County on December 1, 2014. She was re-elected to a new four-year term in 2018. As County Supervisor, Solis’ priorities include combatting homelessness and building affordable housing, expanding County services to all residents, environmental justice, good-paying jobs, health care access, criminal justice reform, improving parks and open space, and ensuring arts equity for all. Prior to becoming Supervisor, Solis served as Secretary of Labor under President Barack Obama. Supervisor Solis was confirmed on February 24, 2009, becoming the first Latina to serve in the United States Cabinet. Before that, Supervisor Solis represented the 32nd Congressional District in California, a position she held from 2001 to 2009. In Congress, Supervisor Solis’ priorities included expanding access to affordable health care, protecting the environment, and improving the lives of working families. A recognized leader on clean energy jobs, she authored the Green Jobs Act which provided funding for “green” collar job training for Veterans, displaced workers, at risk youth, and individuals in families under 200 percent of the federal poverty line. She served in Congress until her nomination for Secretary of Labor. Supervisor Solis began her career working in the Carter White House Office of Hispanic Affairs and was later appointed as a management analyst with the Office of Management and Budget in the Civil Rights Division. Solis was first elected to public office in 1985 as a member of the Rio Hondo Community College Board of Trustees. The first woman to represent the San Gabriel Valley in the California State Legislature, Solis served in the California State Assembly from 1992 to 1994, and in 1994 she made history by becoming the first Latina elected to the California State Senate. Her California environmental justice legislation, enacted in 1999, was the first of its kind in the nation to become law. As a result, Solis became the first woman to receive the John F. Kennedy Profile in Courage Award in 2000 for her pioneering environmental justice work. Supervisor Solis was the first in her family to graduate from college, graduating from California State Polytechnic University, Pomona; she also earned a Master of Public Administration from the University of Southern California. 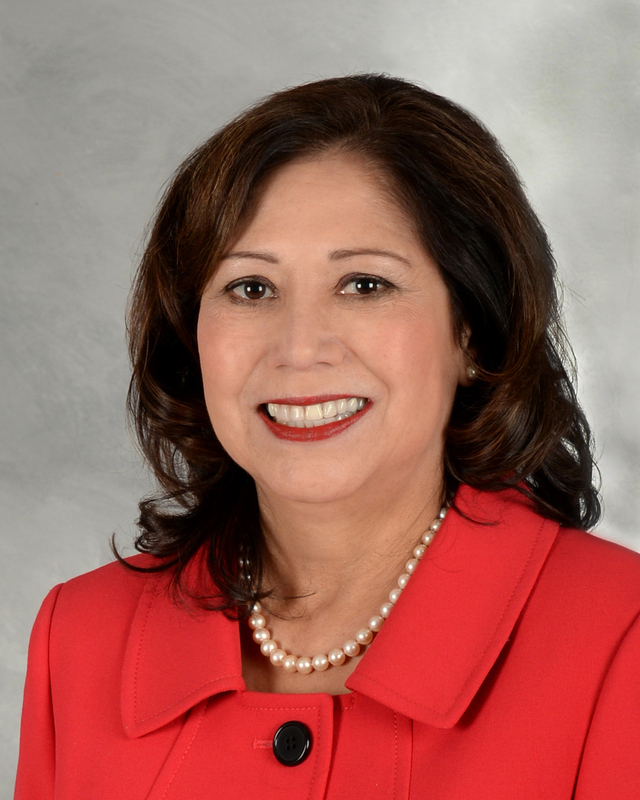 Click here to download a high-resolution photo of Supervisor Solis.